Gorgeous 2-story home. You will love this property it has for Master Bedroom with it a Full bath! Dont miss the opportunity to see this amazing home. 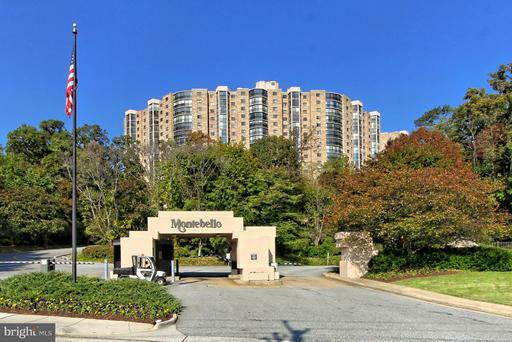 Walk to Metro from rarely available larger townhome in quiet, friendly and walkable neighborhood with beautiful views of the park. 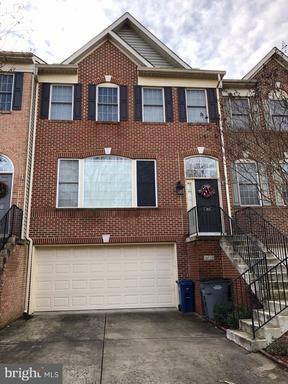 Dont miss this Stunning and Meticulously Well Maintained 4BR, 3.5 BA, 2 Car Garage TH! 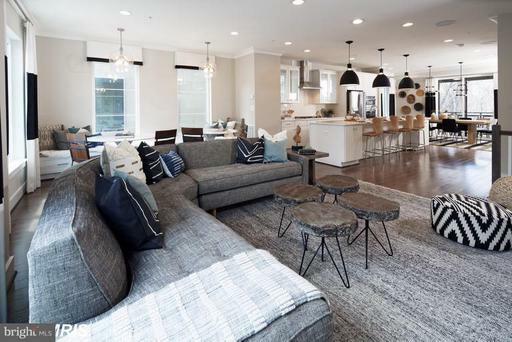 Amazing high-end Master Bath renovation, Huge maintenance free deck backing to the common area, Private office/au-pair suite with custom-built-ins and its own fireplace, Acacia wood floors. 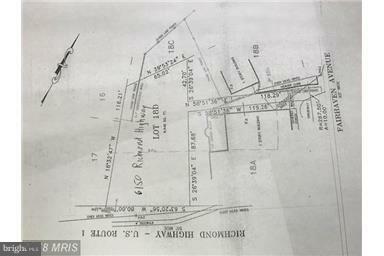 This may be the area~s "Best Kept Secret" in Northern Virginia with easy access to 495, steps from the Huntington Metro Station, Only 10 Minutes to Amazons Future HQ2, Close to Old Town Alexandria, easy access to DC, the Pentagon, Shopping, Restaurants. Hurry!!! This One Will Not Last Long!!! Contract Review Date Tuesday 4-2-19 at 6PM. VALUE VALUE VALUE!!! 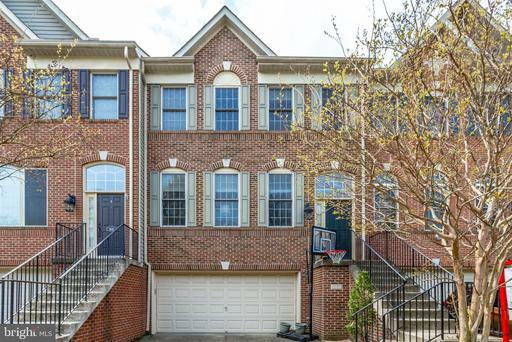 Spacious and well appointed Alexandria townhouse in a private, gated community just minutes outside of the beltway. 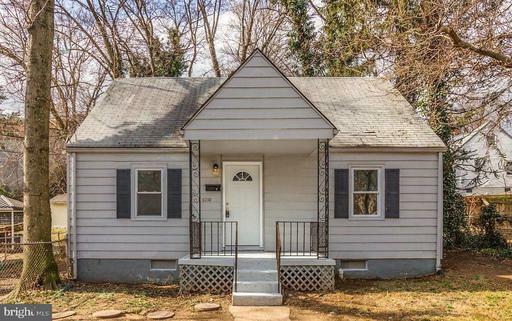 Homes like this inside the Beltway sell for $100,000+ more. This gem is over 2200 square feet featuring 3 bedrooms and 3.5 bathrooms with two fireplaces, a deck, a gated back yard and 2-car garage. Gleaming hardwood floors on the main level are capped by extensive crown molding. The gourmet kitchen features granite counters and an island, a new dishwasher and stove, and opens to a family room and one of the fireplaces. While an open concept there is a formal dinging room. The master bedroom has a walk-in closet and boasts 400+ sq ft and vaulted ceilings with a spa-like bathroom. The large basement is fully finished with new carpet and includes the other fireplace, and has a walk-out to the backyard. Less than one mile away from the Huntington Metro and a 5-minute drive to Whole Foods. Seller will give a paint / carpet credit with full price offer. ONE-YEAR Home Warranty provided by seller. Main community road just repaved. BRING AN OFFER!
. Cant beat this location! 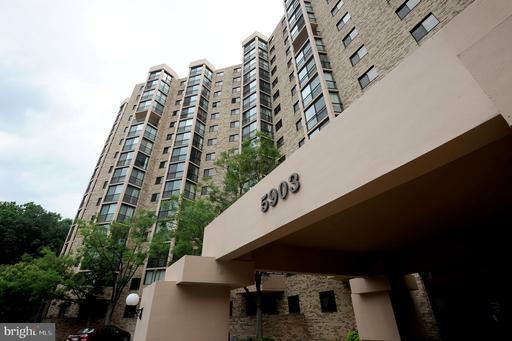 Spacious and luxurious 3 level townhome walking distance to the metro. You will enjoy the spacious eat-in kitchen, separate dining room and living room combo with a cozy fireplace. Enjoy the comfort of a large master bedroom, custom tall ceiling and a with spacious walk-in closet. The master bathroom offers a soak in the tub, double vanity, and separate showers. Oversize 2 car garage. Dont miss this great opportunity! More Photos Coming soon! 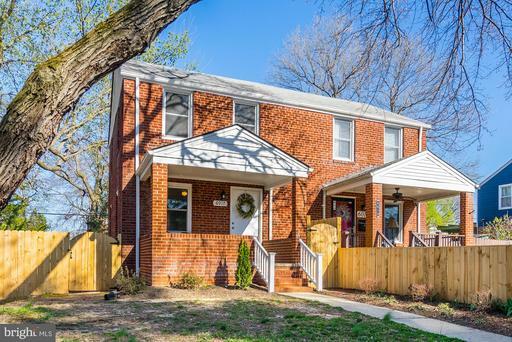 Beautifully renovated Single Family home within walking distance to the Huntington Metro. 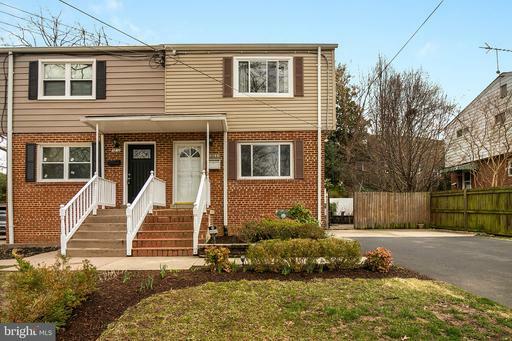 New HARDWOOD floors throughout, New STAINLESS STEEL appliances, GRANITE counter tops, New flooring throughout, New tiles and fixtures in both bathrooms, This home backs up to Mt Eagle Park so very quiet and serine. 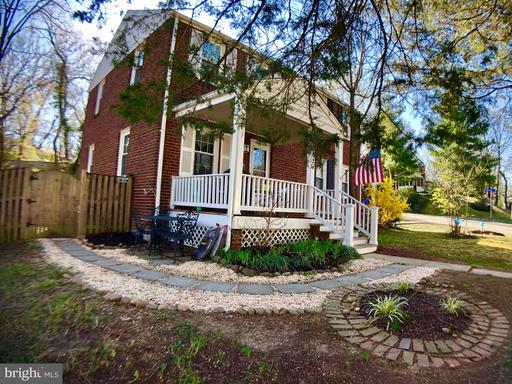 Yard has been professionally landscaped, All it needs is a new owner to make it a home. Minutes to Huntington Metro, 495/95, Kings Highway and Rt 1. Listing Broker: Montebello Marketing, Inc. Welcome Home! 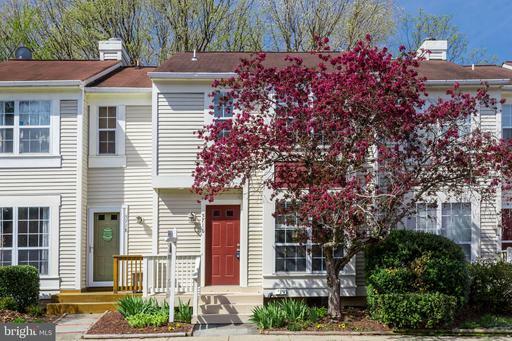 This adorable single-family home is just a few minutes from the Capital Beltway and less than 25 minutes to National Landing, the new home to Amazon NOVA HQ! 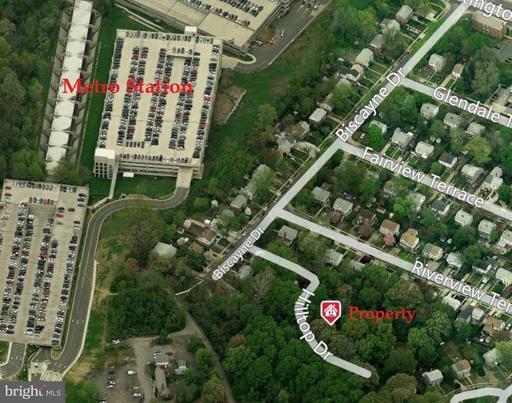 Only 1.6 miles to the closest metro station. 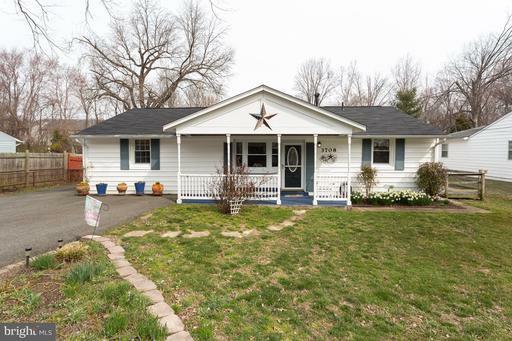 This one-level home features 4 bedrooms one NTC, but recognized as a bedroom by FfxCty, a renovated kitchen with stainless steel appliances and Corian countertops and two full, renovated baths one with a jacuzzi tub and large shower, the other with a large shower. The living room and master bedroom at the back of the house were added on in the 90s. The original living room at the front is being used as a dining room by the current owners. The rear covered porch overlooks the mostly fenced yard which backs to trees and features a fire pit, swim spa and 1-car garage. There is plenty of off-street parking for your family and friends on the large paved driveway. This home is just a short stroll to Loftridge, Clermont and Burgundy Parks. 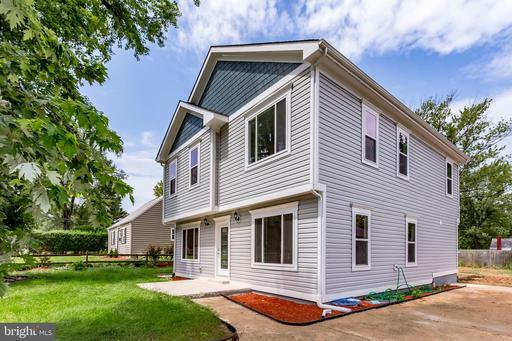 Roof 2018 and siding/windows approx. 2009. The entire house was just painted and is ready for its new owners! 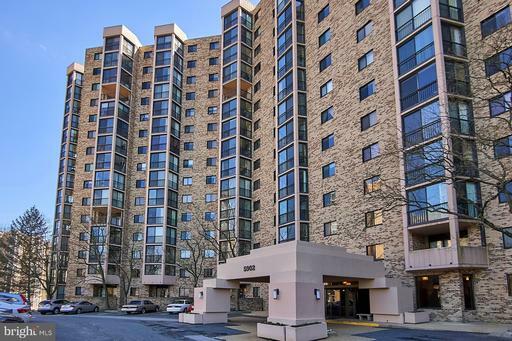 PRICE REDUCED AGAIN- BEST VALUE IN MONTEBELLO--Rare opportunity to own the largest unit J unit in award winning Montebello in building 1 situated high on a hill overlooking park area, Alexandria and winter view of the Potomac River away from all the traffic noise. Two enclosed balconies with west and northeast views to offer beautiful views of both sunset and sunrise. Amenities include indoor/outdoor pools, cafe, bowling alley, exercise rooms and much more - see amenities list. COMES WITH PARKING SPACE AND STORAGE. To show; get realtor pass at front gate or dial 288 at the building lobby. 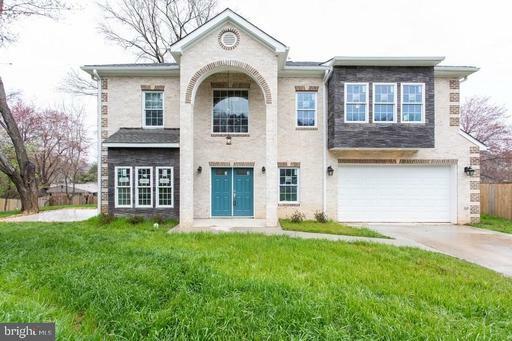 4 BR home near METRO! 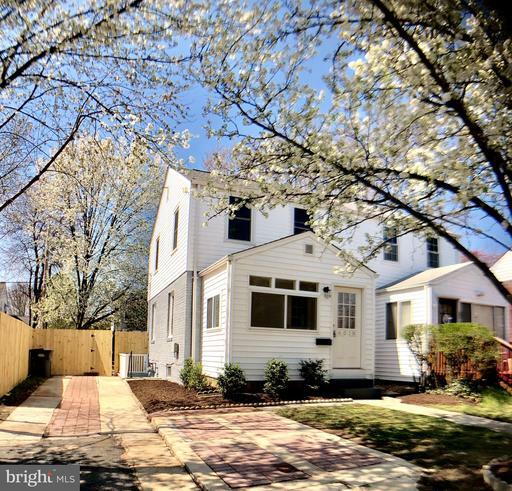 Charming updated Cape Cod with newly refinished hardwood floors, brand new carpet, new stainless steel appliances and a bonus rec room/storage room. 2 main level br, 2 upstairs br, 1 bath. Walk to shops, restaurants, and Huntington Metro .5 miles. Come put your own stamp on this gem! 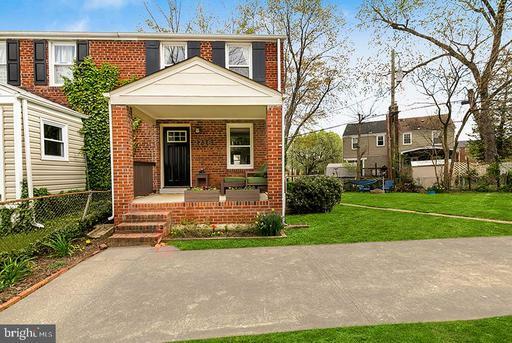 Charming home just steps from Huntington Metro Station. Hardwood floors on two levels. Finished lower level with recreation room full bath. 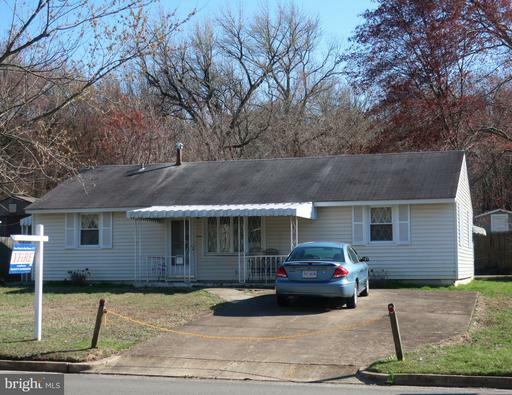 French doors, crown molding, updated upstairs bath, front covered porch, rear stone patio and much more. 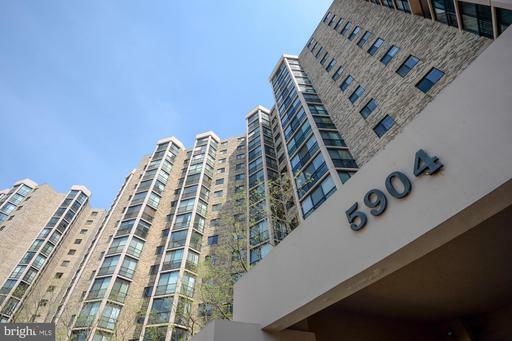 Beautiful 1bed/1bath Condo with one of only 7 Private Terraces in the Building, and a HUGE one at that! Concrete construction of the building means Minimal Noise. 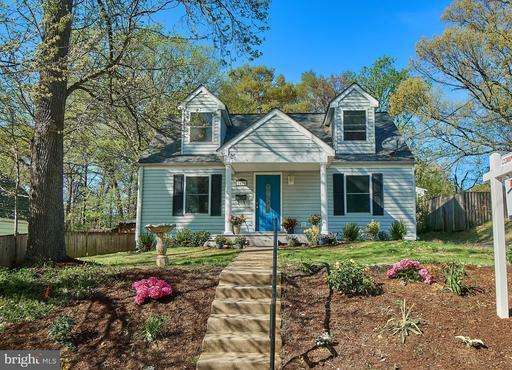 Newer stackable Maytag Washer/Dryer, Hot Water Heater, Hand Scraped Wide Plank Hickory Hardwood Floors, 24x12 Kitchen Tile Floors, High End Light Pendants, and NEST Thermostat. 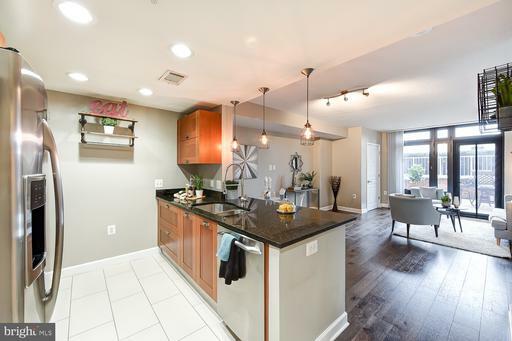 Upgraded Stainless Steel Appliances, Italian Cabinetry, and Upgraded Bathroom. Painted throughout with Benjamin Moore Premium Aura Paint. Comes with 2 Parking Spots and one spot is just One Floor Down and Near the Elevator for ease of transporting groceries! 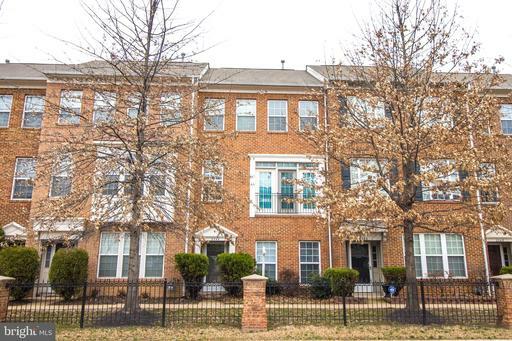 Walking distance to Metro right across the street Shops! Plus a Few Stops to Amazon HQ2 and National Landing. 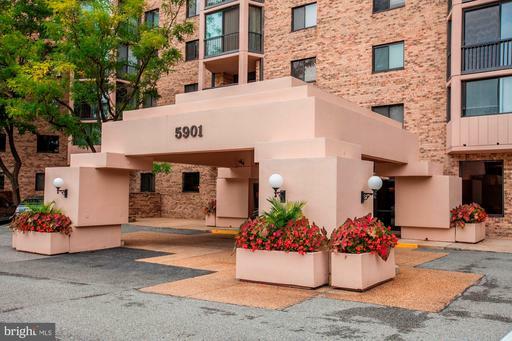 Amenities on the same floor include: Outdoor Pool with Tiki Bar, Grill Deck with Picnic Tables, Party Room, and Gym with Newly Renovated Locker-Room. The building has 24/7 Concierge to receive packages and control access, a Cyber Caf~, a Guest Suite for rent, Green Trash Solutions, Guest Parking, and is also PET Friendly with two large grass areas next to the building. Everything you could DREAM of in a high-end condo! 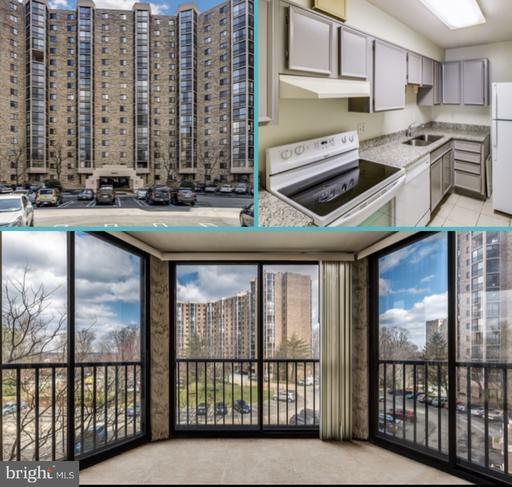 Stunning condo in the sought after Midtown Alexandria area. 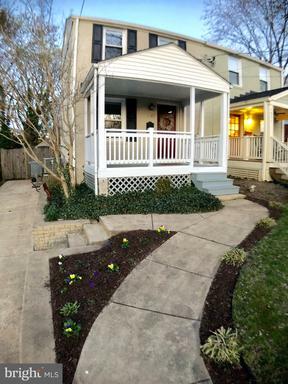 Recently renovated with new hardwood floors, freshly painted and much more! This unit also comes with its own assigned parking spot and storage unit!!! Ammenities include an expansive swimming pool with spa and waterfall, fitness club, tiki bar, cyber caf~, residents~ clubroom and 24-hour front desk. 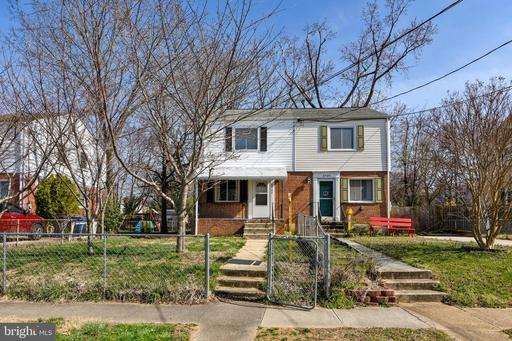 Located right next to the Huntington Metro station with a view that will blow you away, this is a home you dont want to miss! Great location for members of the Amazon family moving to the area. 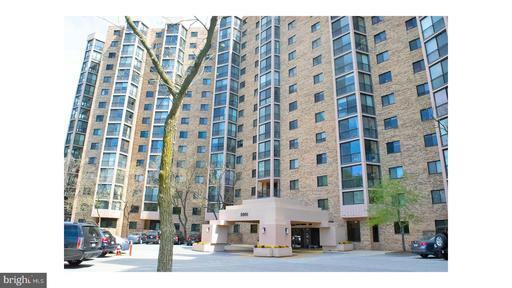 2 bedrooms, 2 full baths, a large glass enclosed patio w treed view. Spacious living w abundant natural light. Hardwood flrs in living and dining room, plantation shutters, and walk-in closets. Excellent layout w each bedroom having complete privacy across from the living room. Large kitchen new tiles installed in 2017 with some upgraded kitchen appliances. 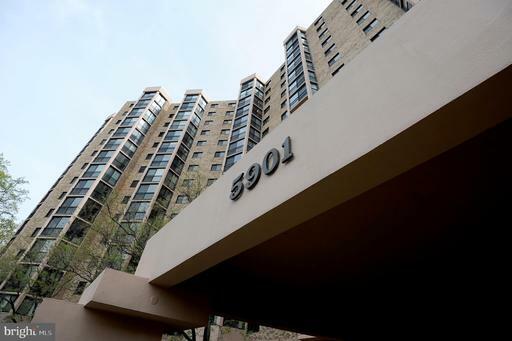 New HVAC system installed 2018.Perfect for professionals/s who work in Washington DC and want to save AND live in a resort like community with numerous amenities -- gym, swimming pool, private wooded trails! Also perfect for retired professionals who want to enjoy cultural life and network with other professionals. 32 acres of wooded land on a hill with birds chirping almost all the time. 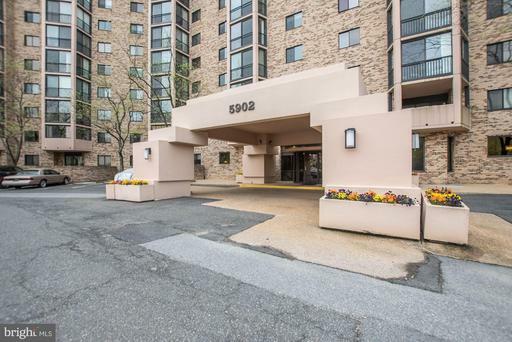 Plenty of free parking in the complex.Walk or take free shuttle to metro; 5 minutes drive to 95/495, Old Town Alexandria, National Harbor, George Washington Parkway trails and marinas, parks and historic sites; 15 minutes drive to Ronald Reagan National Airport and Washington DC. Pets allowed. 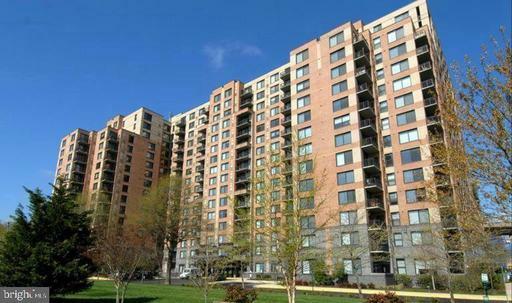 Bright and sunny condo in quiet and peaceful Midtown Alexandria Station Condo community. Open concept floor plan. 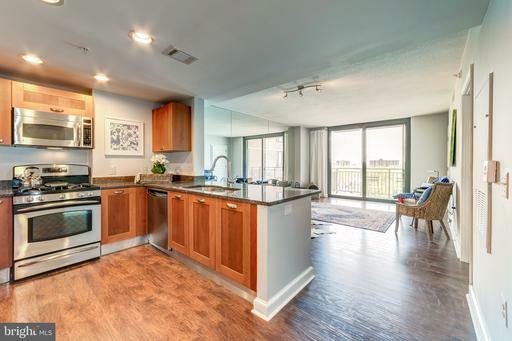 Kitchen features Shaker cabinets, granite counter tops and stainless steel appliances. Upgraded washer and dryer. Closet America custom closet system. Garage parking on the same level as the unit. Secure buildings amenities include pool, gym, dog park, game room, conference room. Close proximity to neighborhood dining and shopping. Easy in/out to Old Town. Half mile to Huntington Park. Just blocks to Beltway. Huntington Metro Station directly across the street. Live in luxury! 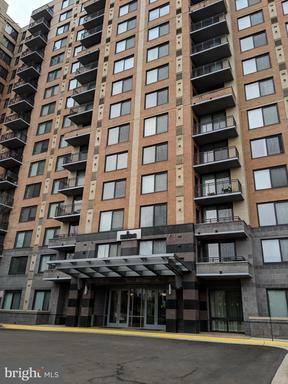 Top floor unit with secure access and high ceilings. 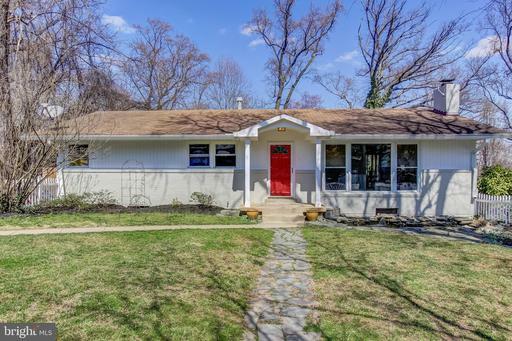 Newly painted, sleek wood flooring, and new carpet -- move-in ready. 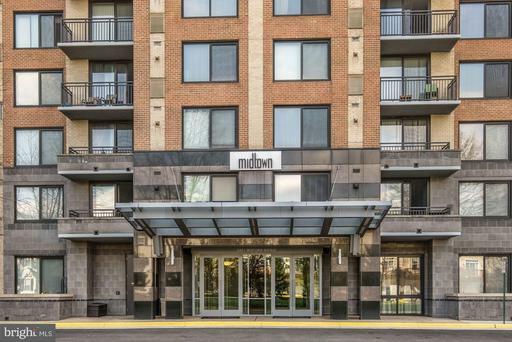 This one bedroom, one bath condo at Midtown Alexandria Station is a commuters dream; with one garage parking space and yellow line Metro access across the street. 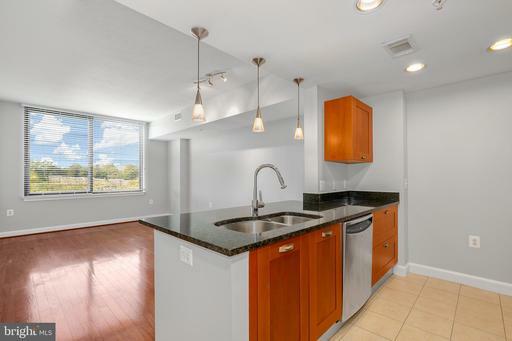 Kitchen features high-end stainless-steel appliances and granite counter tops with a breakfast bar. Ample sunlight throughout. 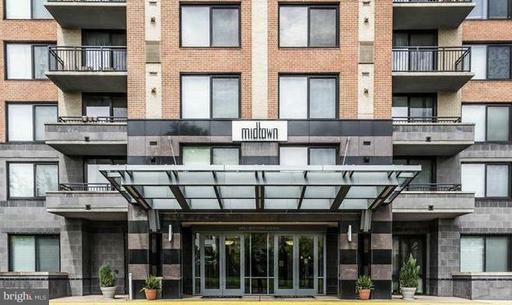 Midtowns luxury amenities are sure to impress featuring an outdoor pool, hot tub, gym, party room, internet cafe, 24-hour concierge and a hospitality suite. 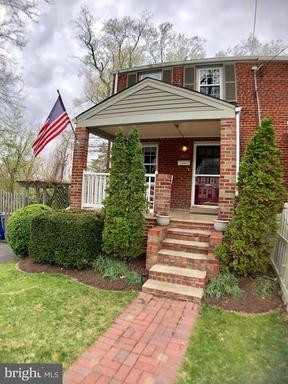 Newly renovated with upscale cabinets; floor to ceiling pantry, eating space counter extending for dining, neutral decor, one of a kind. Porcelain tile in foyer and kitchen; ceramic tile in bath- room with porcelain tub and glass enclosure. Granite counters in kitchen and bathroom. LO is licensed real estate broker in Virginia. 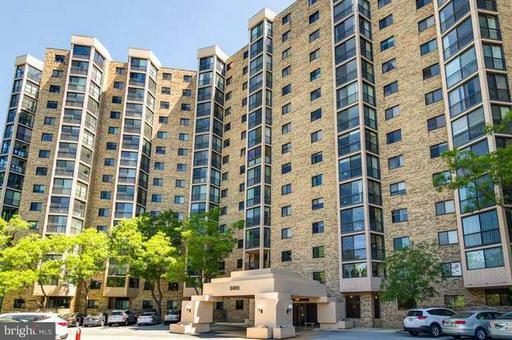 Come and see this amazing 1 bedroom condo with access to AMENITIES GALORE! 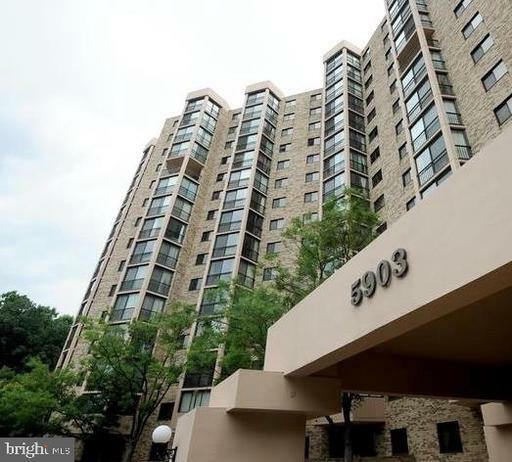 Voted #1 Condo Community in the Washington area includes 2 pools, tennis courts, fitness center, cafe/lounge, bowling alley, convenience store and more all on site!!! Shuttle to Huntington metro less than 1 mile. 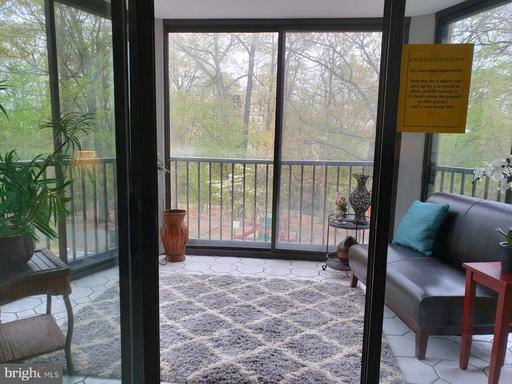 This corner unit has an amazing bump out sun room that allows you the balcony feel during any season. Perfect for first time home buyers or investors!! 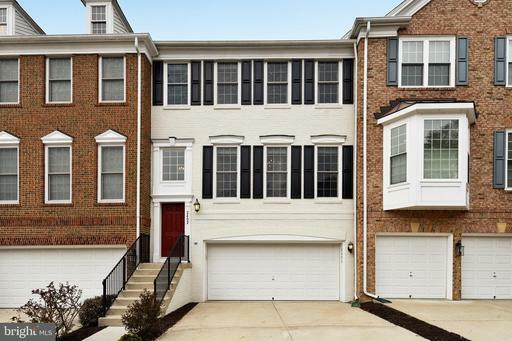 5 Minute Drive to Old Town and 7 minutes to National Harbor Waterfront/MGM Resort!! 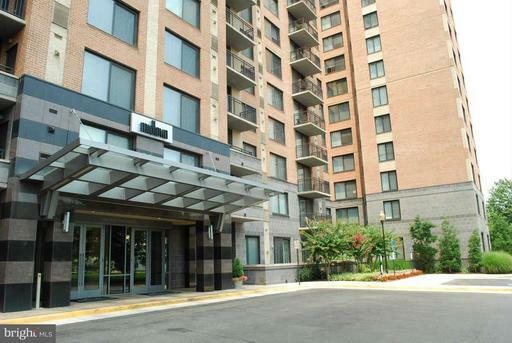 Beautiful 1 bedroom 1 bath minutes from the Pentagon a quick commute to Washington DC. Easy access to Old Town the National Harbor. Upgraded granite countertops thru out. Storage space included. 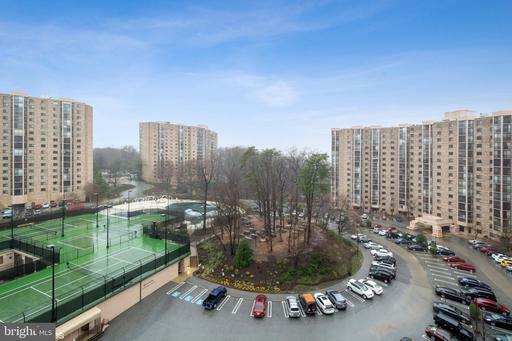 Ample community amenities include community center, indoor/outdoor pool, tennis courts, billiards room, gym more.